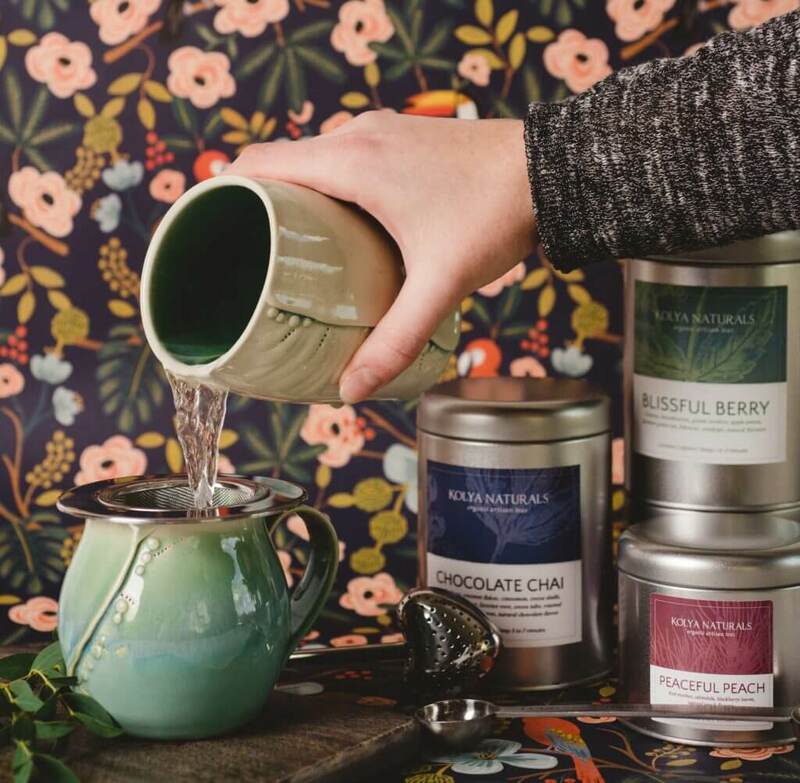 As you continue your wellness journey, allow moments which clear your mind, release tension, and inspire creativity. With harmonious vibrations of positivity and love, Max & Me is a simple way to integrate sublimity into your everyday routine. Intelligent Nutrients has been on our shelves for years... 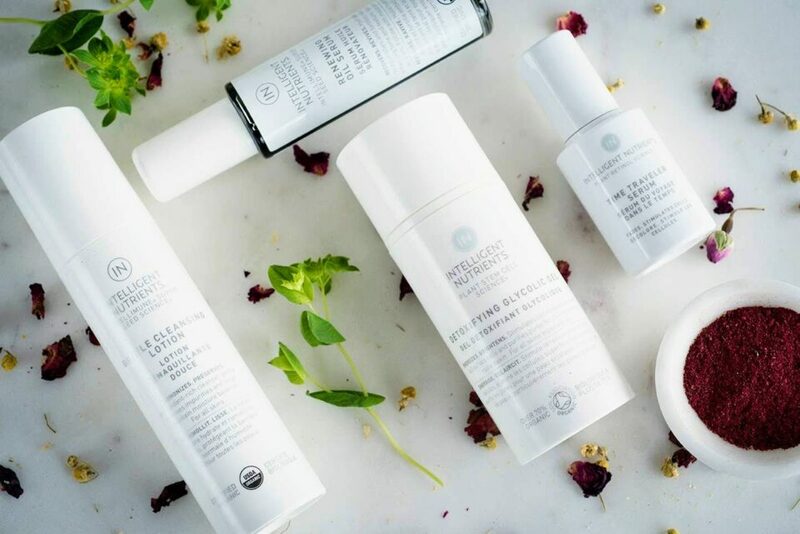 Created by the founder of AVEDA, Horst Rechelbacher, this beautiful line of skincare and hair products is packed with plant stem-cells and food-grade ingredients, as well as multi-functional aromas that not only smell great but also lend their healing and preservative properties to each product. 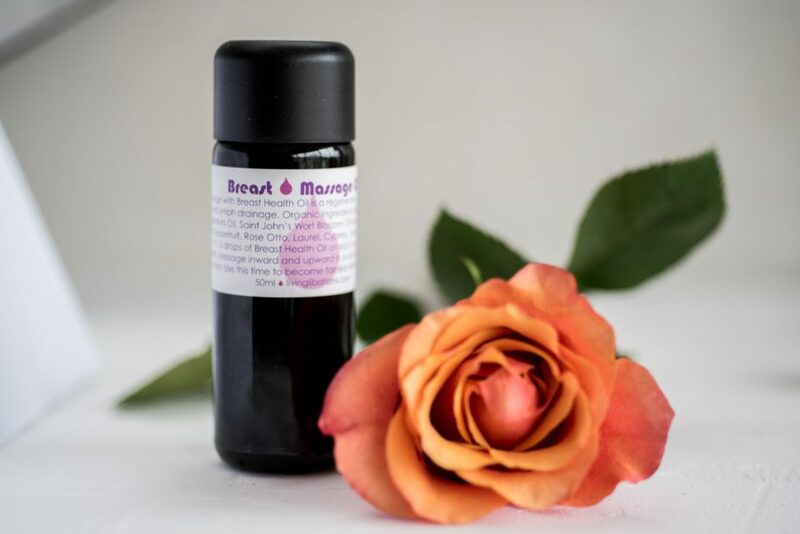 Introducing our new breast friend, the Breast Massage Oil from Living Libations - a beautiful formulation that adds to any self-care routine. 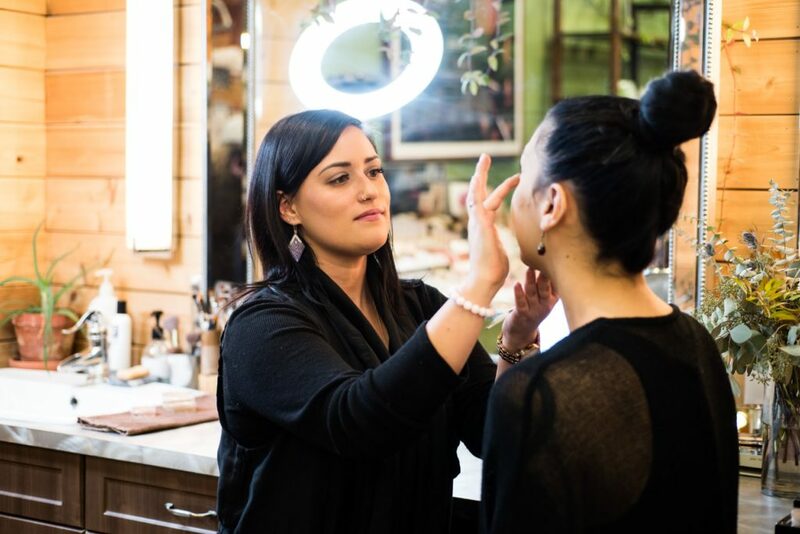 What the Heck is Sugaring? 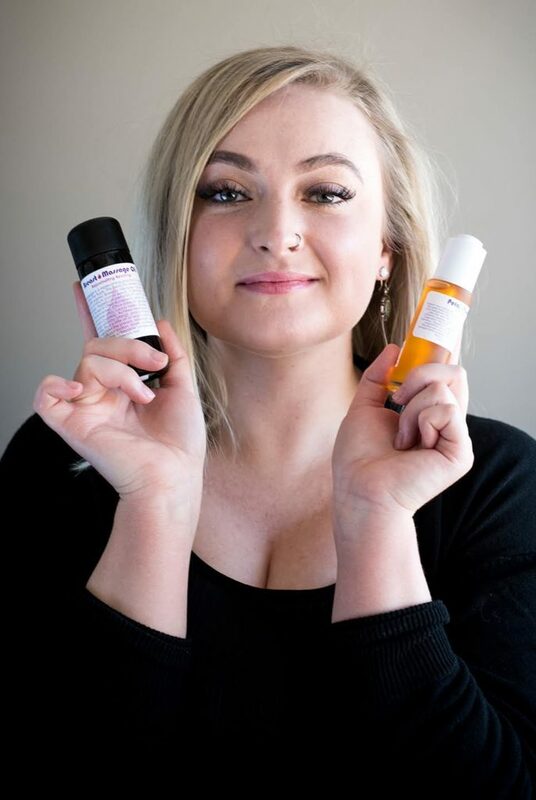 What the heck is sugaring and what can it do for you? 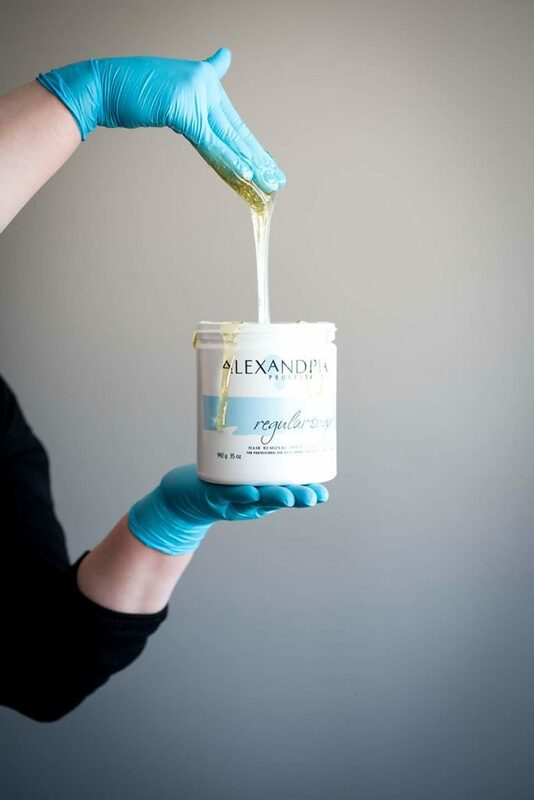 Sugaring is a form of natural hair removal that can reduce the coarseness of hair that grows back, while exfoliating your skin. 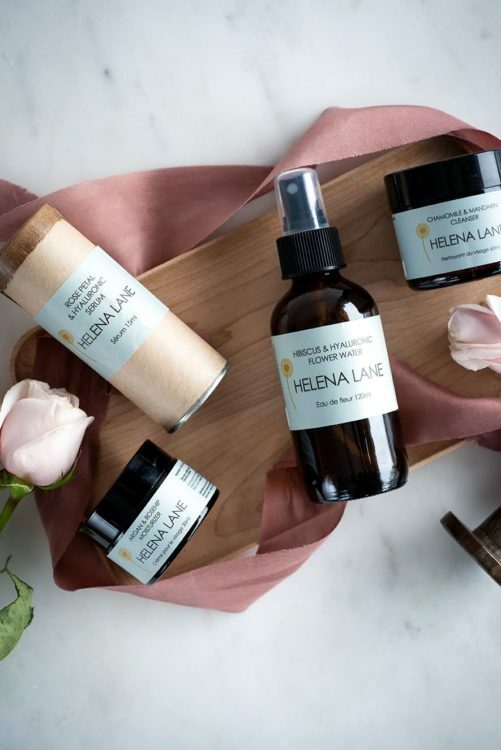 This simple yet effective skincare regime using Helena Lane's beautiful line of products is meant to gently restore balance to your skin. Dedicate a few moments to open our hearts, bask in our sacred spaces, and embrace our divine femininity with Living Libations. 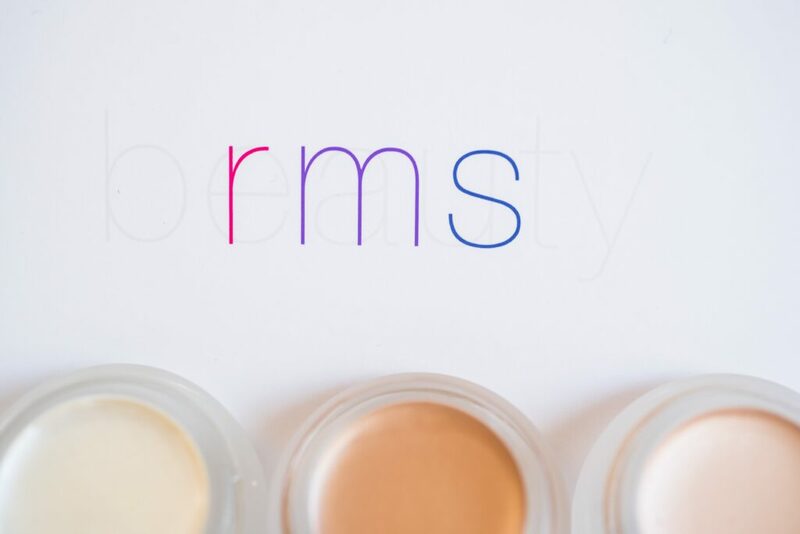 Here are a few of our favourite makeup products, hand-selected by our in-house aestheticians, to maintain your glow through the transition to winter. 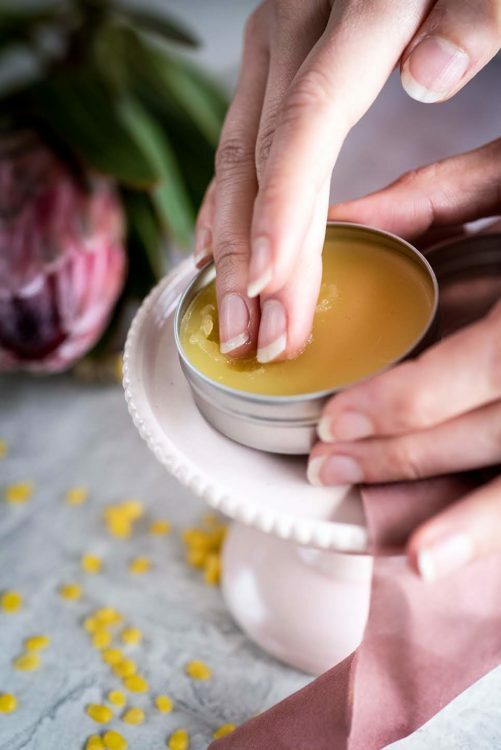 Revitalize chapped winter fingertips with this easy Rose Geranium and Bergamot Cuticle Balm. Natural ingredients work together to deeply hydrate your skin. 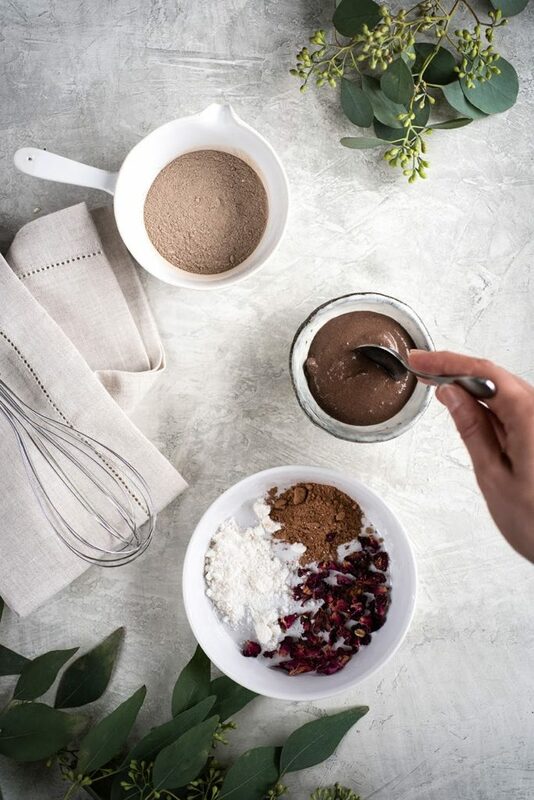 This Cocoa Clay Face Mask is a sumptuous addition to any self-care routine. 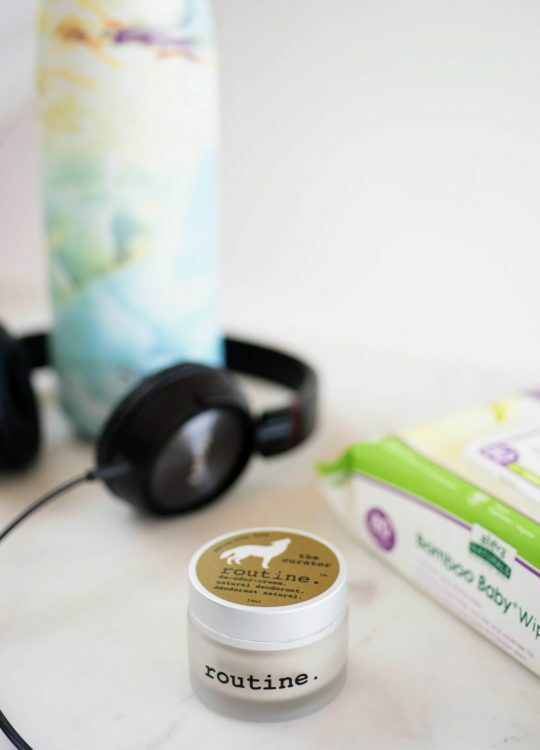 Natural ingredients gently exfoliate and draw excess oil from the pores. 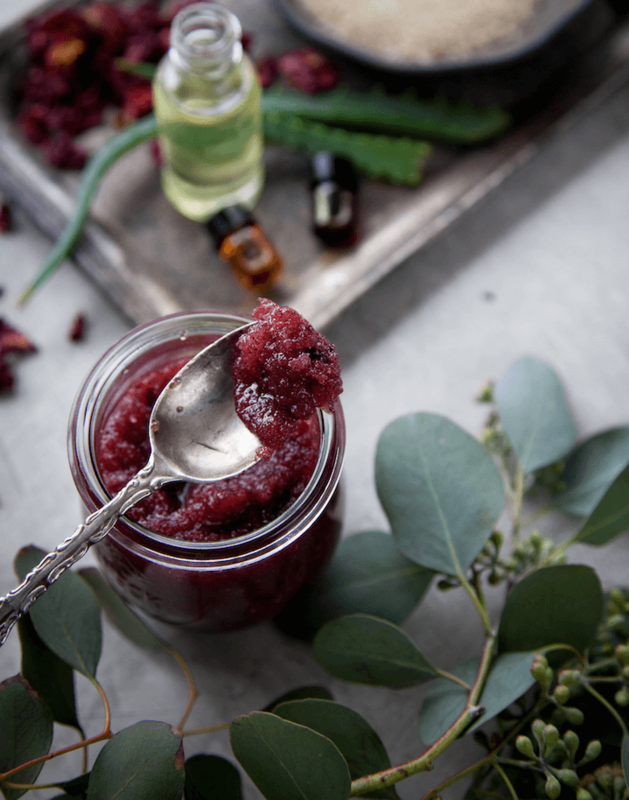 This luxurious Ruby Rose & Jasmine Sugar Scrub will help to hydrate your skin, exfoliate and be a sensual delight for your olfactory system! What is the Best Cleanser for your Skin Type? 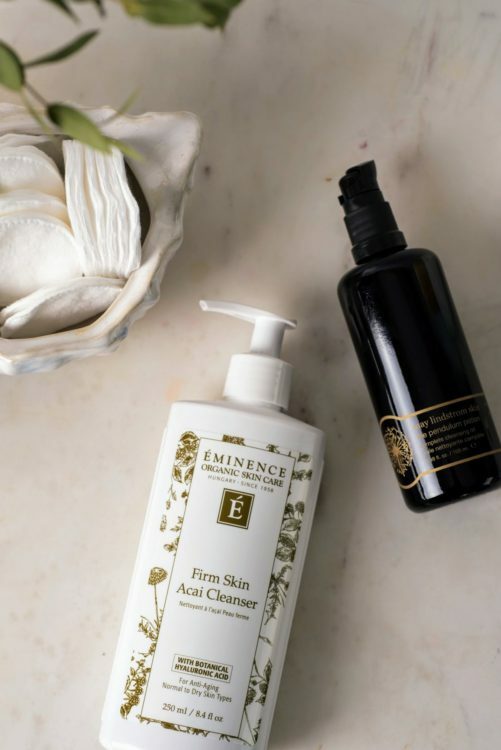 In the natural skincare world, there are endless amounts of cleansers, that are wonderful for a variety of skin types and concerns. We've outlined the best type of cleanser for each skin type and recommendations! 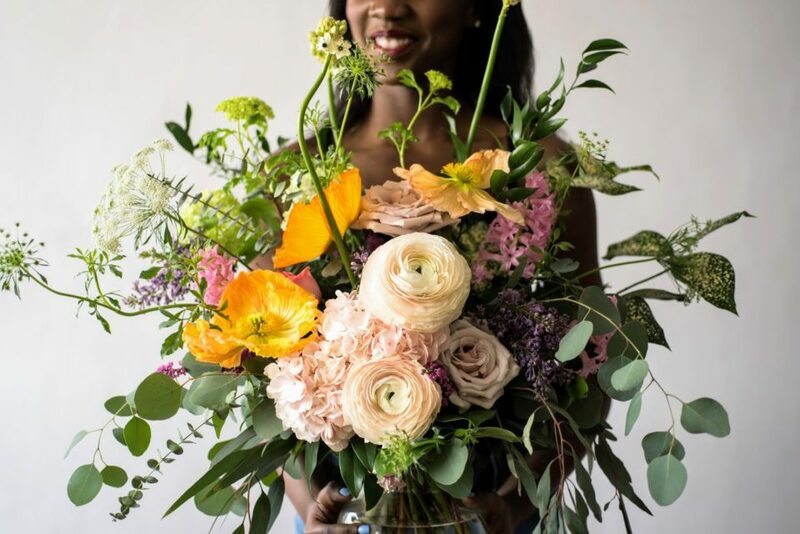 For those of us that can always use some extra guidance with suggested gift ideas, here is a short list of thoughtful botanical gifts of appreciation for that those wonderful moms of ours. 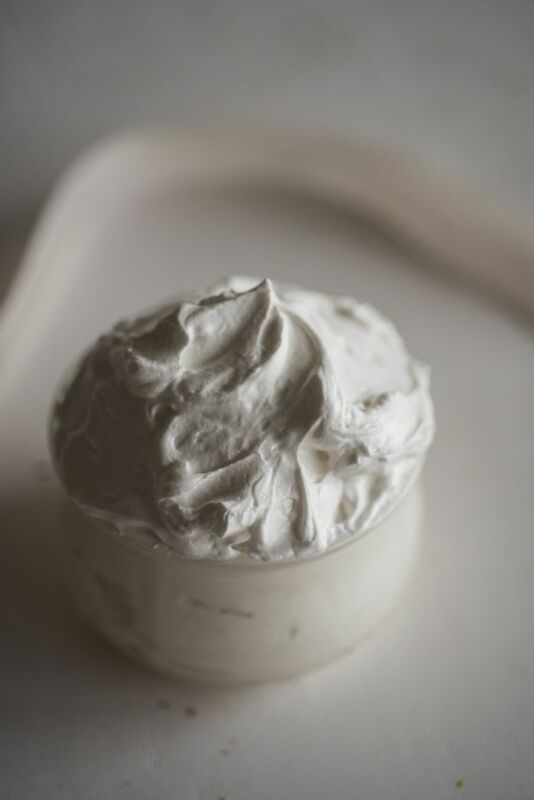 Banish devitalized winter skin with this luscious DIY Whipped Body Butter. 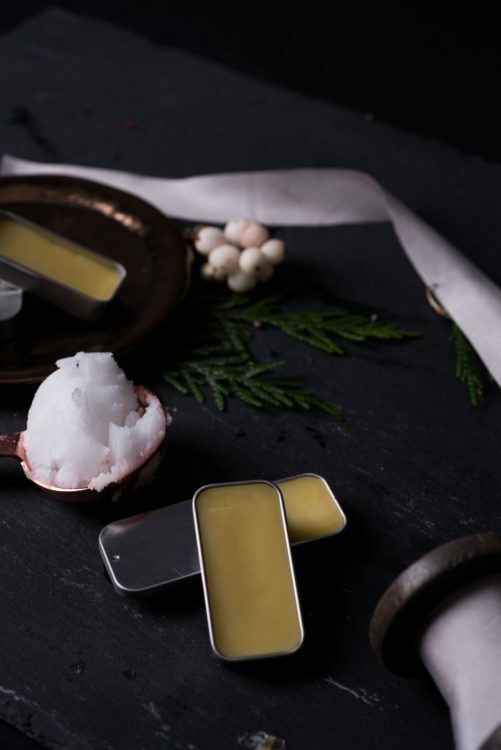 Natural ingredients deeply nourish the skin and essential oils awaken the senses. Gently purify and pamper with this beautiful blend of skin-loving clays and essential oils. 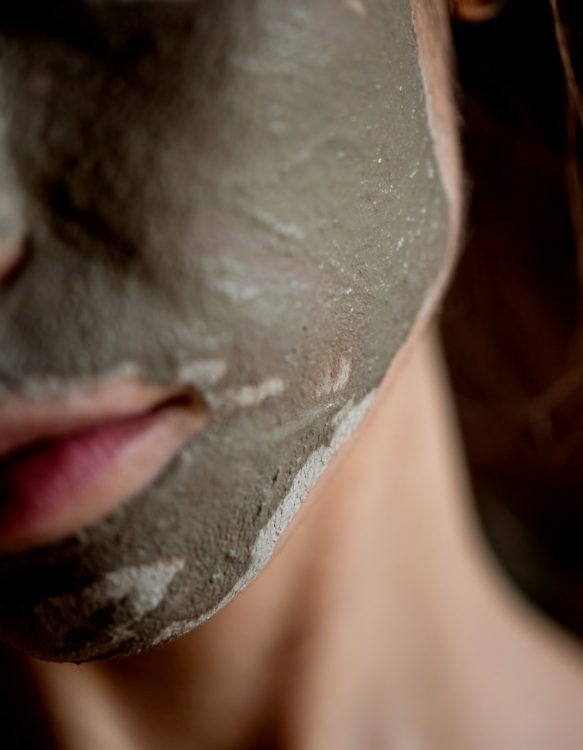 Our Revitalizing Clay Mask is the perfect way to bring the spa home.